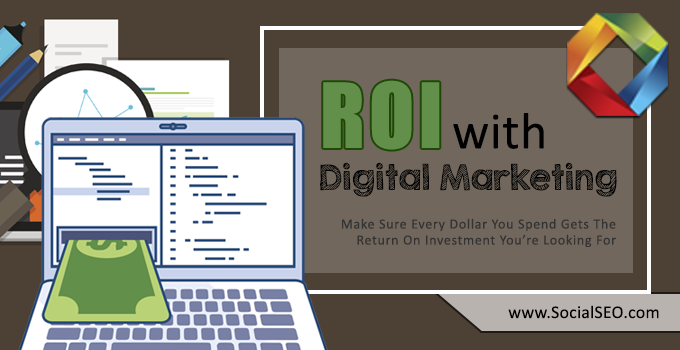 BlogHome » Blog » What is the ROI with Digital Marketing? In today’s business environment most companies are relying on, or at least looking to, digital marketing to get their names out there and bring in new sales and clients. Even those who have preferred traditional marketing strategies like newspaper and radio ads are beginning to understand the power of the internet when it comes to marketing. Still, it can be hard to know if money spent on digital marketing actually has a worthwhile return on investment. For businesses breaking into digital marketing, or those already using digital marketing who may be unsure of its value, it is important to find measurable ways to determine the Return on Investment. 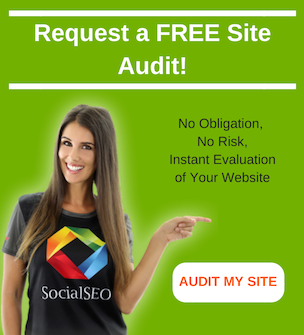 Here at SocialSEO we want to make sure the money you are putting into digital marketing is having the ROI you want. Every dollar you spend on marketing should help you stand out in the crowd of your competitors, bring those looking for goods or services like yours into your store (or website), and convert those people into paying customers. Having said that, there are some measurable ways to see if the money spent on digital marketing is a good return on investment and tips to make the most of your digital marketing dollars. 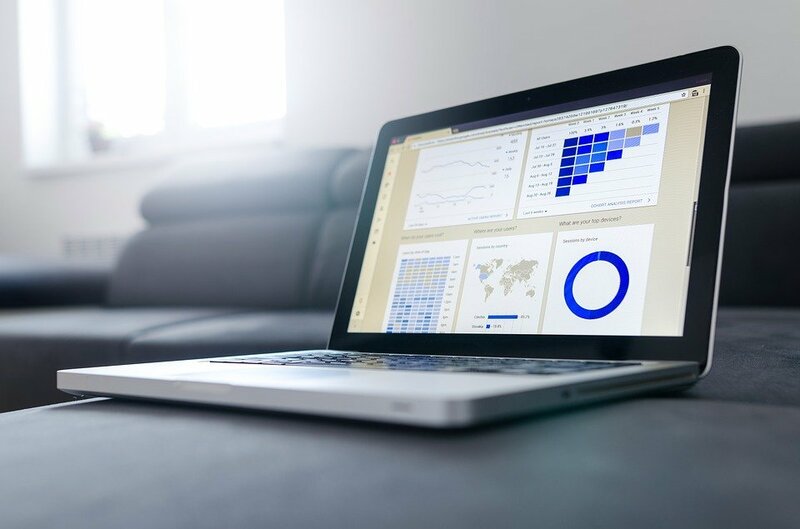 When it comes to digital marketing, it can be tempting to track the things that are easiest to track, like how many times your ad got clicked on. But that doesn’t actually tell you much of anything. It is vital for your strategy to set clear goals for your digital marketing efforts and then create key performance indicators (KPIs). Only you and your team can determine these KPIs, but they are going to be much more valuable than simply looking at the number of followers you have on Twitter. AdWords and other advertising platforms track your cost per lead which helps you determine if your digital marketing has a good ROI. But you have to accurately define what a conversion is so you aren’t over or under counting the cost per conversion. Again, things like clicks don’t mean conversions. This can be tricky to track unless, but we have strategies that can help. A marketing firm can determine the worth of a lead by finding the average value and comparing that to the number of leads that you close. With a simple formula, a marketer can attach a concrete value to what can often be assumed abstract behavior and, ultimately, track tangible metrics associated with real dollar amounts. This can determine the worth of a lead and give you a better idea of how much money you should be putting towards digital marketing. Digital marketers should track how people ended up on your website and then how much money each of those people spent. 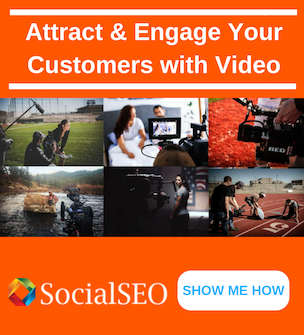 If your head is still spinning a little about digital marketing, SocialSEO can help. 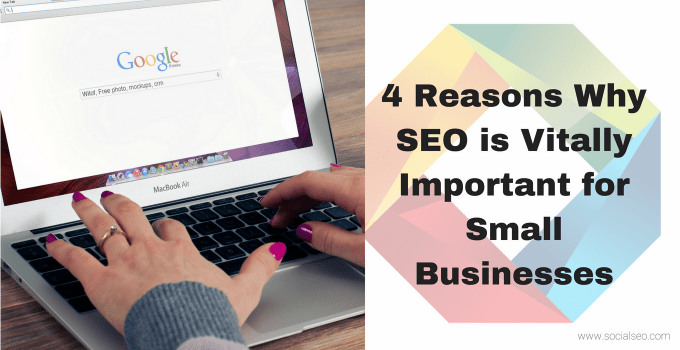 We provide businesses like yours opportunities to pop up higher in a Google search, whether that is locally or nationally, and attract more attention online. 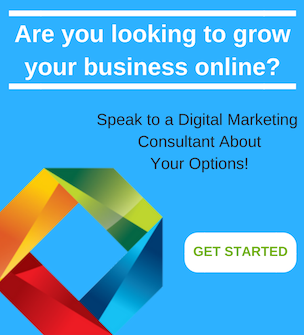 Please contact us today to learn more about how we can help you with digital marketing and give your business the best return on investment. 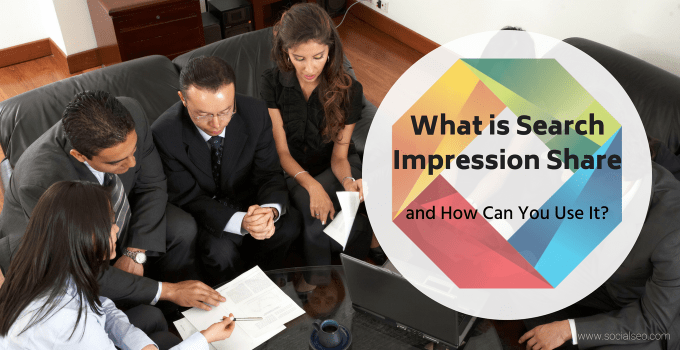 What is Search Impression Share and How Can You Use It? 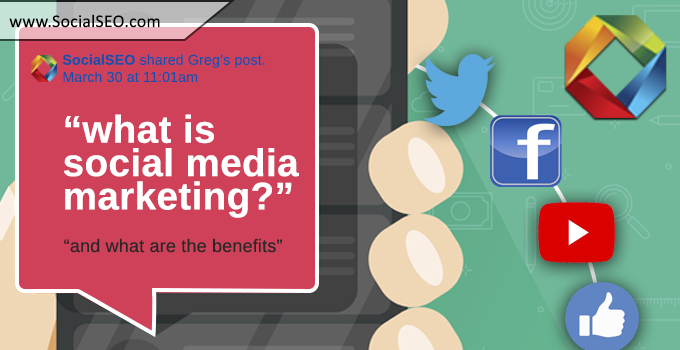 next post: What Is Social Media Advertising?